Any posts pertaining to creating art works will be posted under this category. In this tutorial I will show you how to trace an existing image and make a new rendering of that original image and make it quite different and more ideal to your preference. Part 2 of 2 tutorials you need to learn on how to create top-down classic RPG character sprites. Part 1 of 2 tutorials you need to learn on how to create top-down classic RPG character sprites. Original writing of Rmedtx. 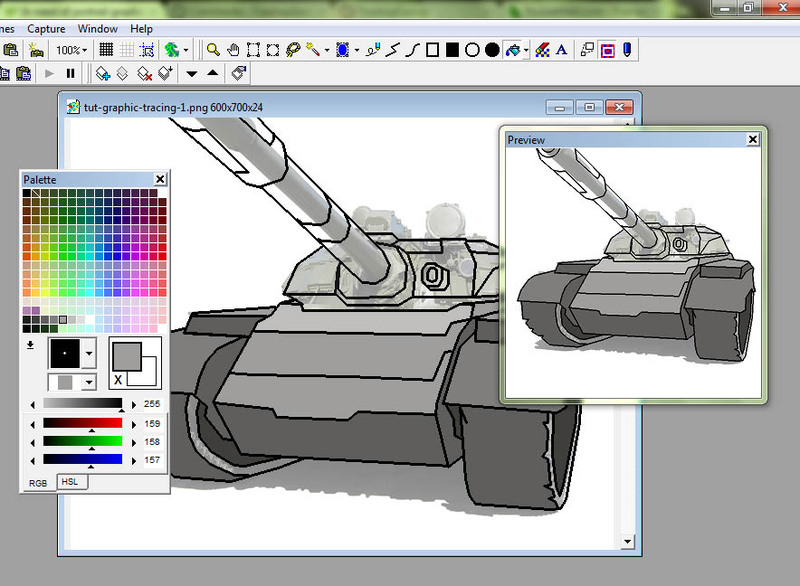 Learn the way of cleaning a scanned art into a clean, reusable pixel art. 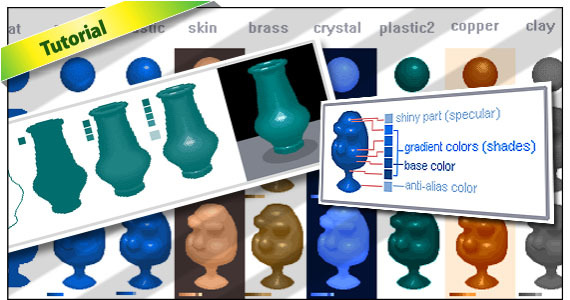 Learn the ability of identifying the specular attribute of an object you want to draw. Learn how to create detailed building sprites for RTS the easy way.